Are your gutters in need of cleaning? Did you even stop to consider whether or not they might need them? Gutter cleaning fulfills a variety of functions. They’re necessary maintenance, making sure that your gutters perform at top capacity. What services from Spotless Gutter Cleaning Perth can do is give proper support and prevent damage. You know what happens when you let gutter damage linger? You could end up with stains on your walls and by then it’ll get expensive to fix. 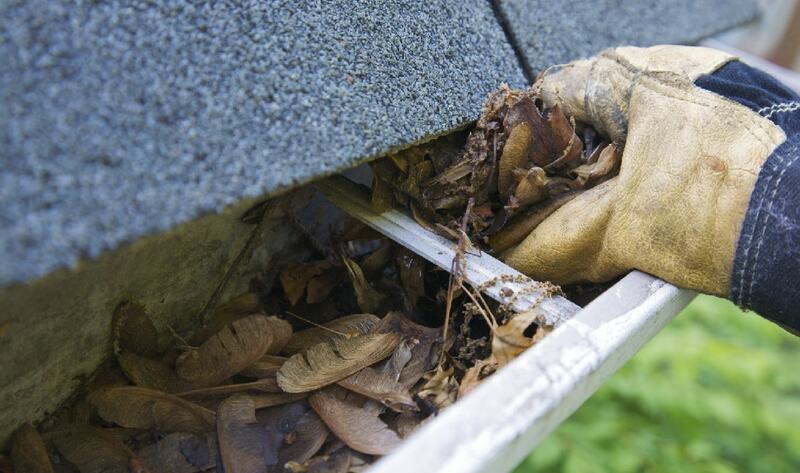 Not getting your gutters cleaned can cause serious problems in the long term. A blockage can start to spread and affect your walls or roof. Sometimes, it might not even be visible until it’s come to a point where it’ll take a lot of cash and a lot of time to fix. In some of the worst cases, renovation became a necessity. Spare yourself a headache that comes with poor maintenance. Call for gutter cleaning Perth now, and when you do, make sure you get the best – Spotless Gutter Cleaning Perth. Spotless Gutter Cleaning Perth provides a few things to anyone that calls us up. First, we will send a team of professionals and experts to your location. Our people have years of experience and are the best gutter cleaning Perth teams you’ll find. They’ll take care of the problem with courtesy and professionalism, making sure to note any problem areas they see that need repairs with a simple cleaning job. Second, our team will remove any dirt or grime that’s built up in your gutters, removing any blockage and clearing it out. The process will either reduce the damage that’s already there or prevents damage from happening in the first place, helping you save money. Third, Spotless Gutter Cleaning Perth takes pride in providing quality services at a lower cost. Our competition might be on the same level as us, but they charge a lot more than we do. For our prices, we can give you the assurance of superior service without a higher cost. Don’t let stress over a cluttered gutter get you down. Don’t let damage from a clog spread and ruin your perfect interior décor or the classic architecture of your home. Call Spotless Gutter Cleaning Perth and let our professionals do their job and wipe away blockages. Let us do the basic repairs so that they don’t become a problem later on. Let us handle it, and know that you’re not only in good hands but also getting value for your money.